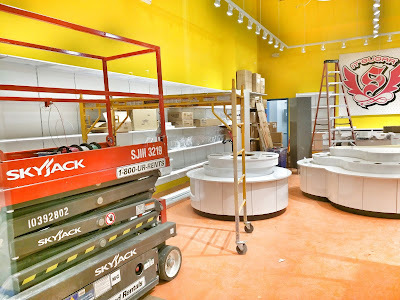 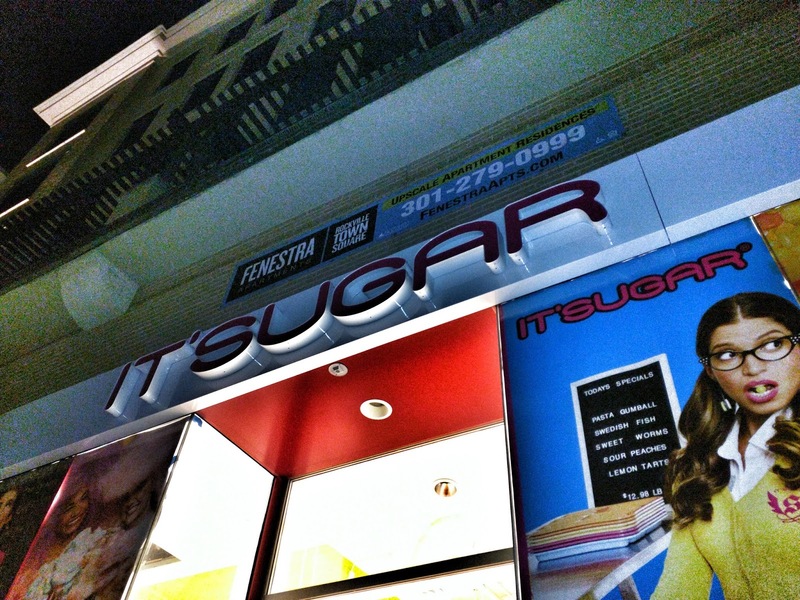 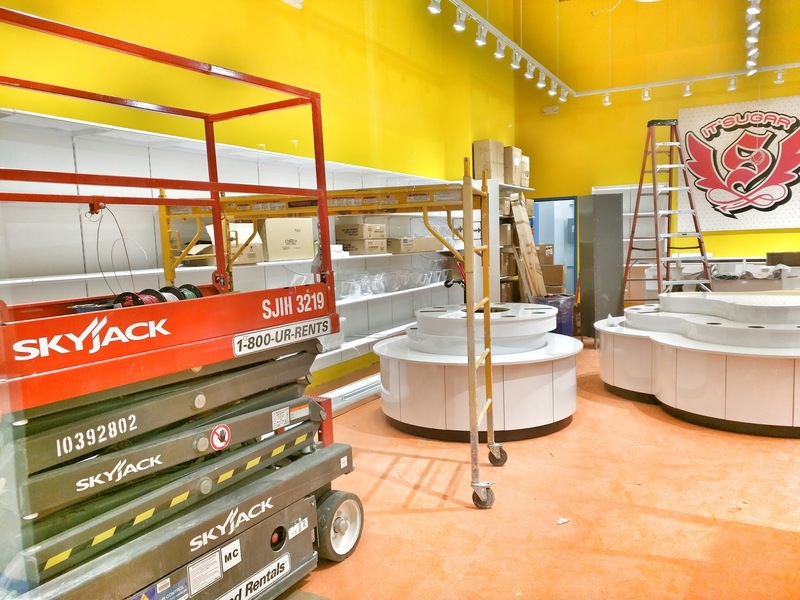 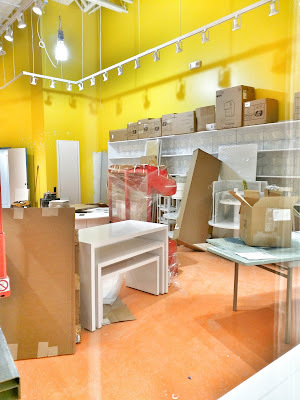 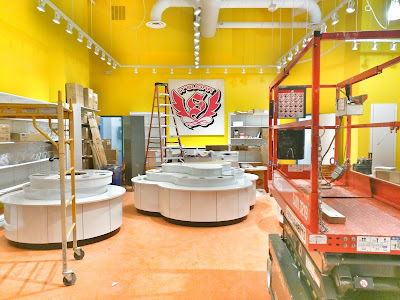 Work continues inside the future It'sugar candy boutique at Rockville Town Square. 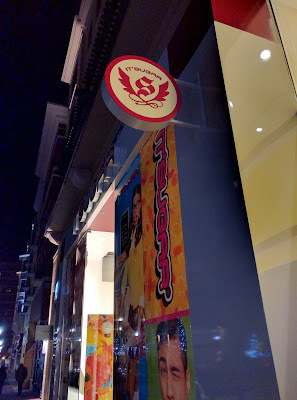 You'll noticed the exterior signage has been added. One of several candy shops opening across Montgomery County in recent times, It'sugar is scheduled to open this spring.